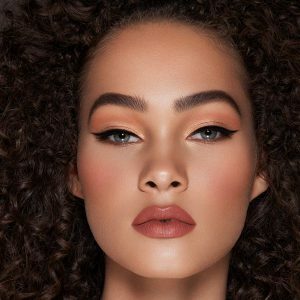 Anastasia Beverly Hills is a cult brand in brow products, leading the way with their Anastasia Brow Pomade and famous for delivering ‘The Ultimate Polished Look’. Now offering a wide selection of gorgeous products, i love the eyeshadow palettes. If you have not tried Anastasia Beverly Hills it is definitely worth a try. A favourite with Bloggers and storming the market.